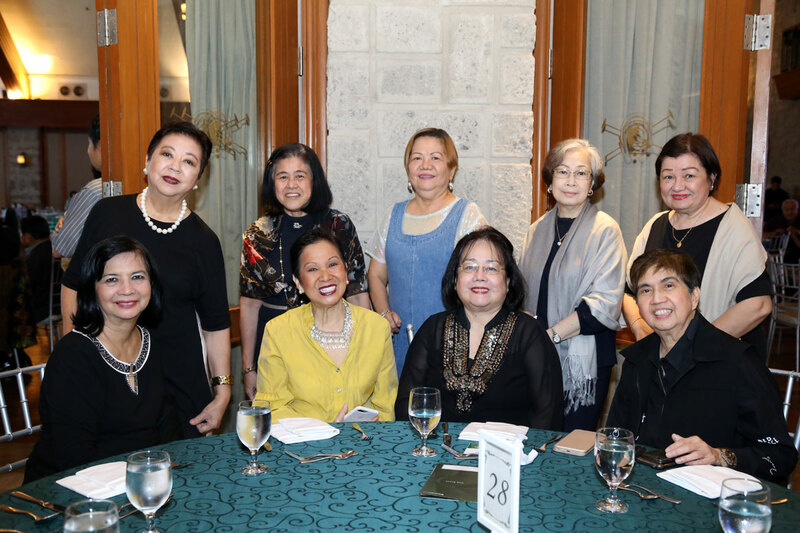 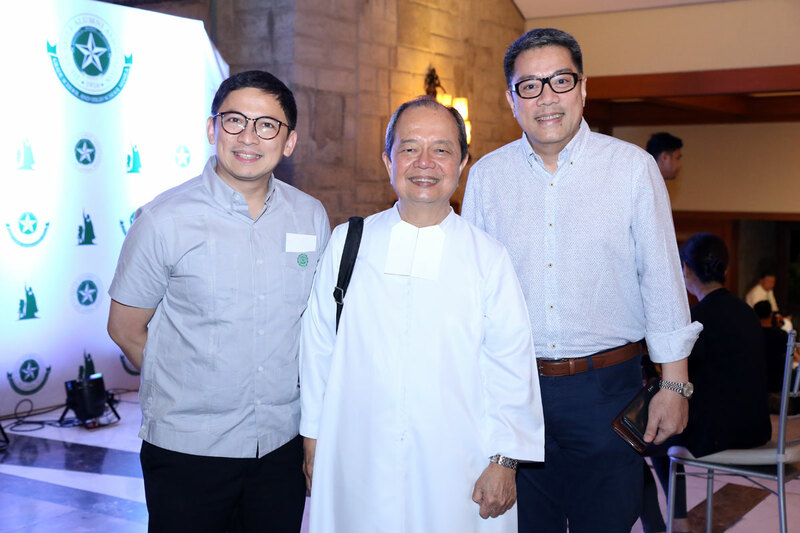 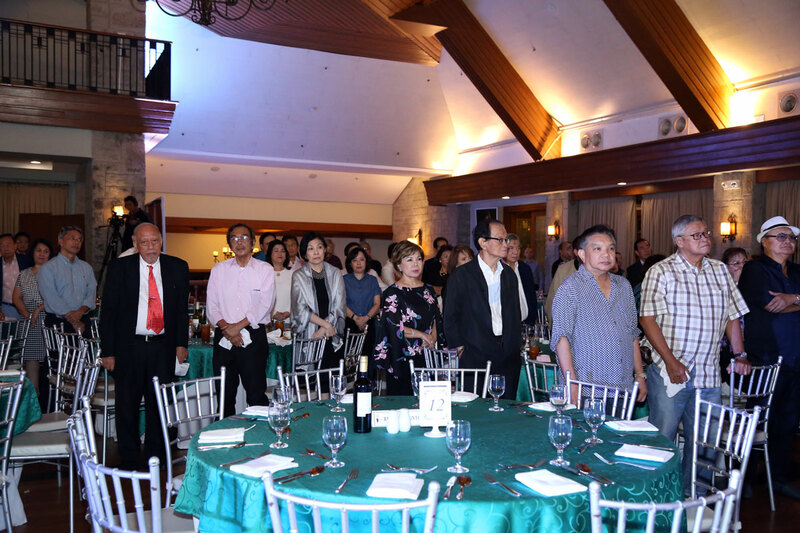 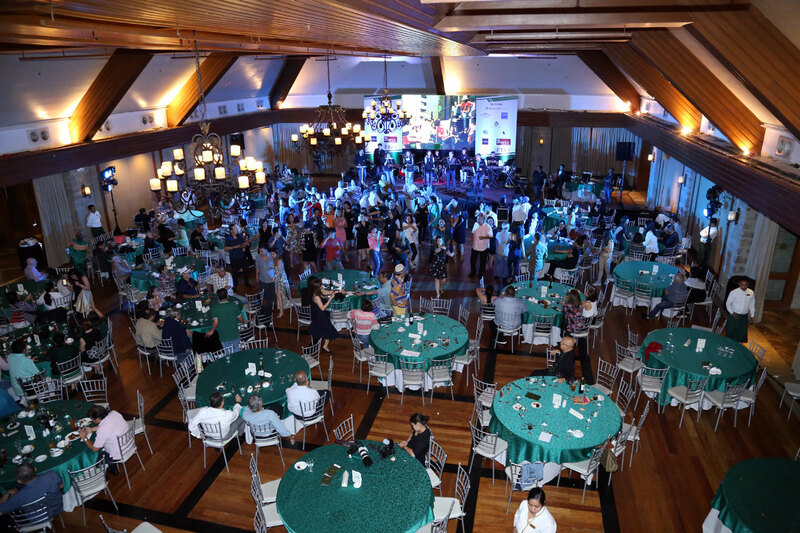 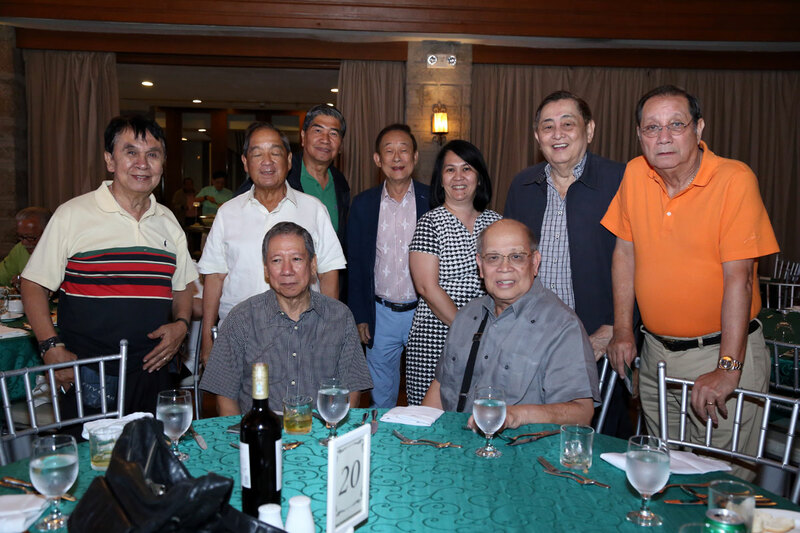 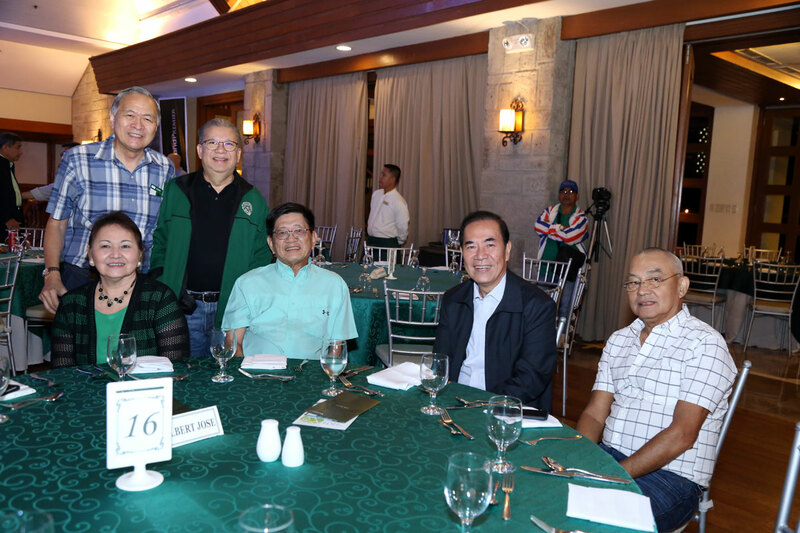 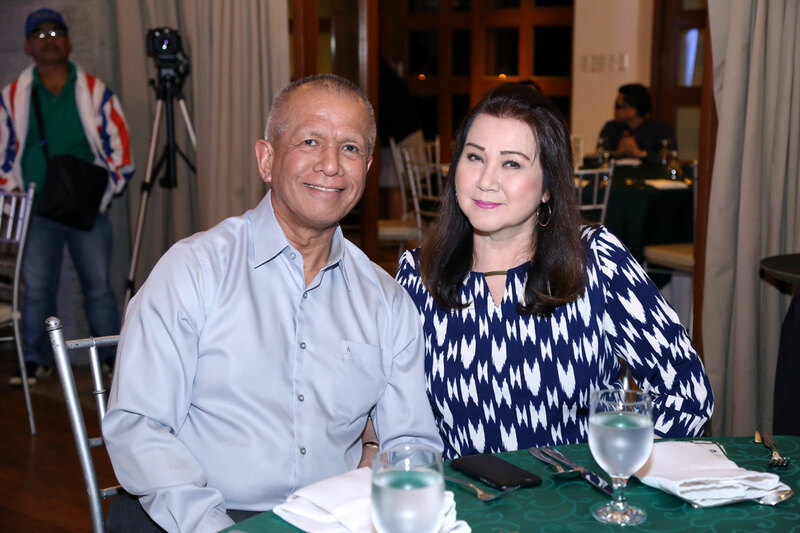 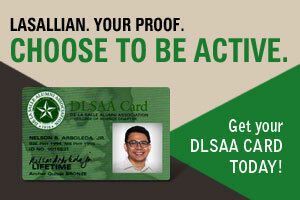 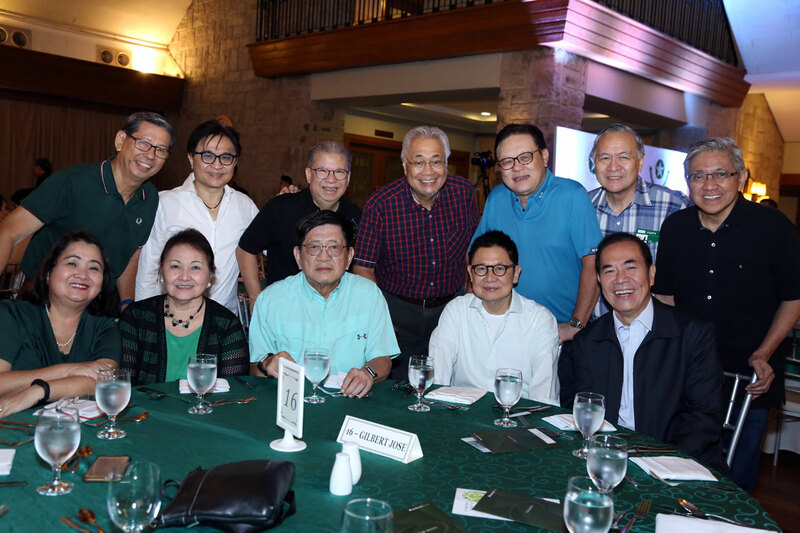 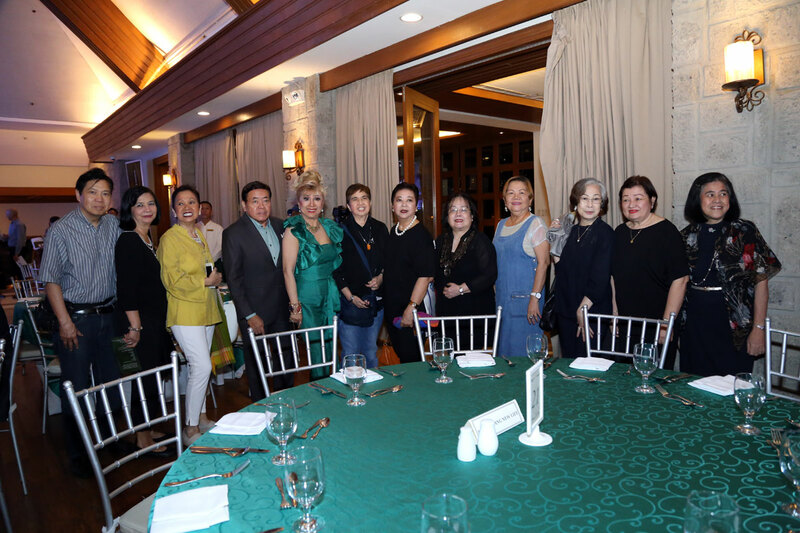 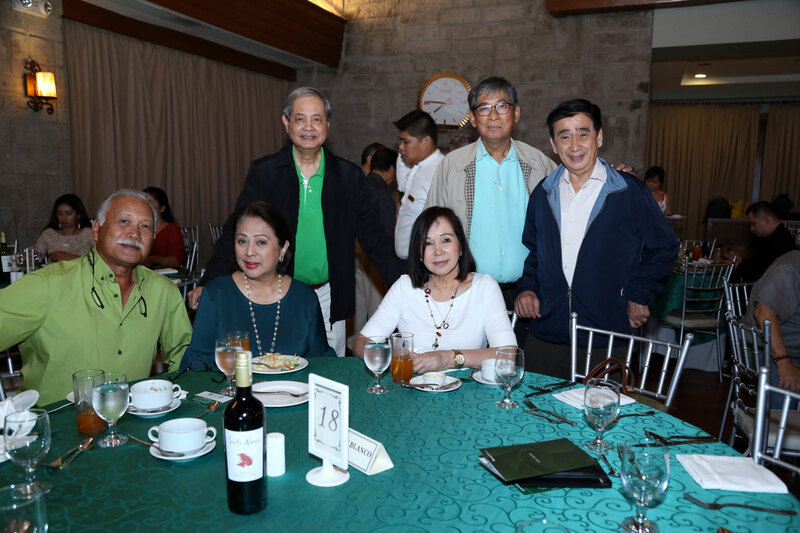 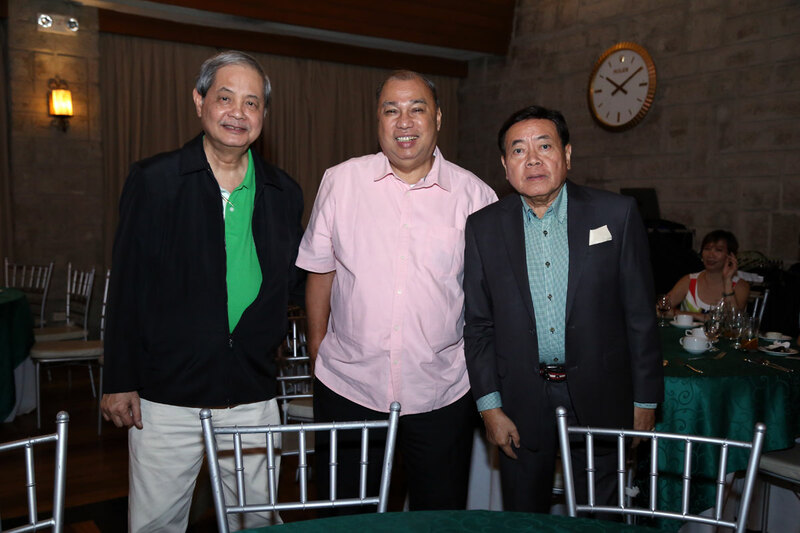 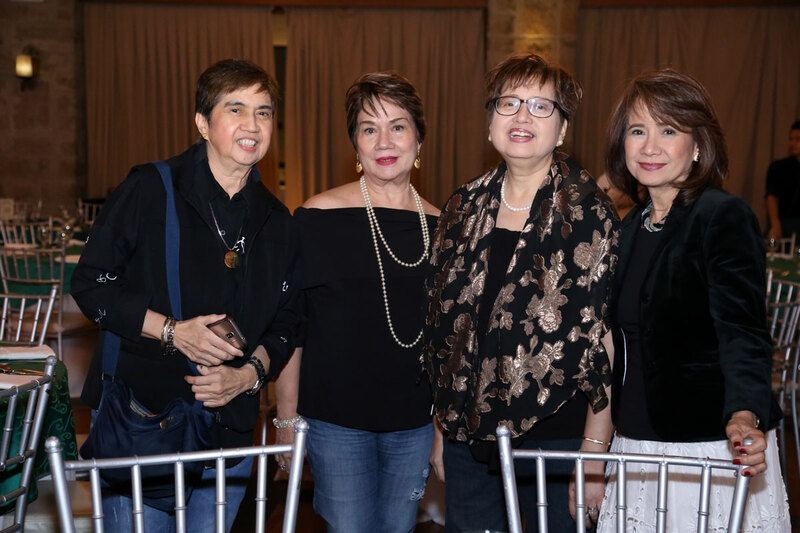 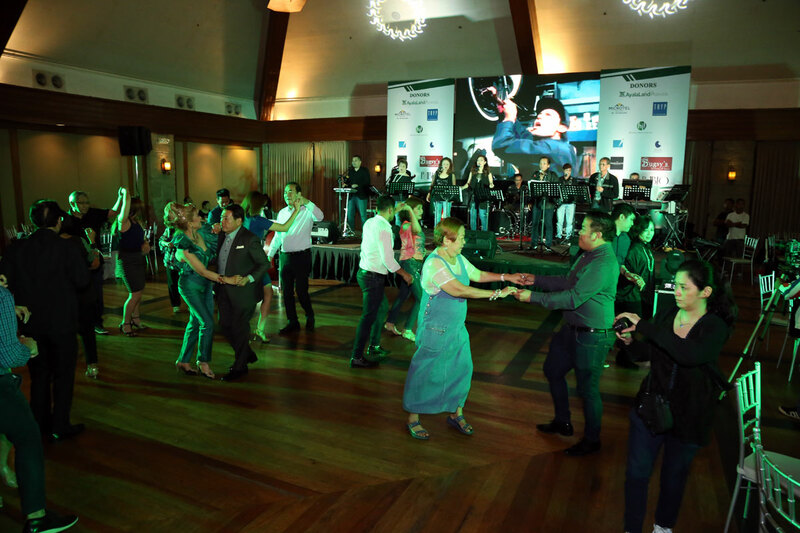 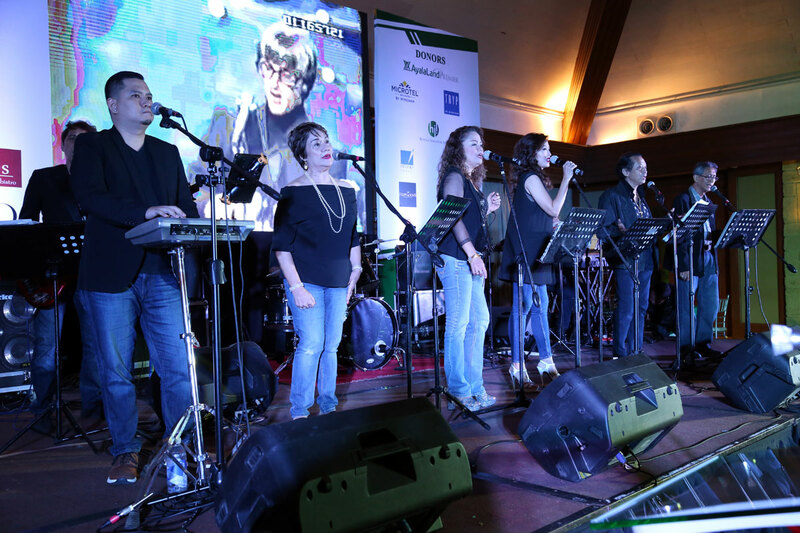 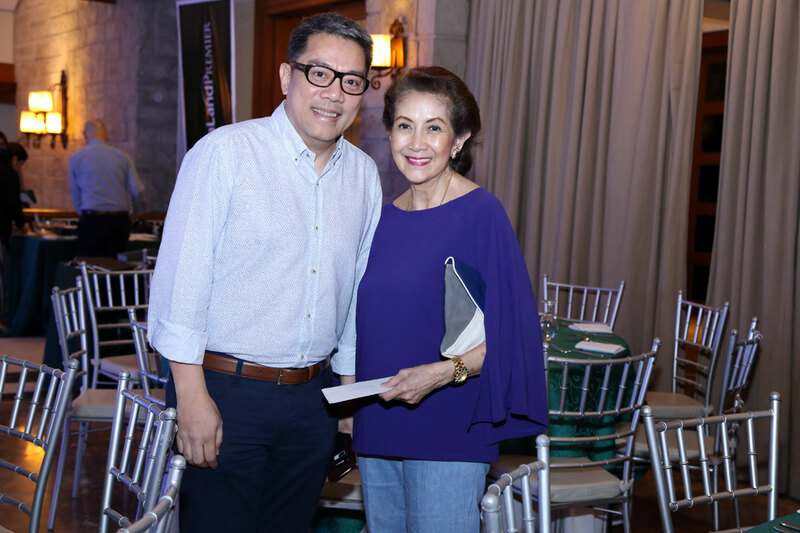 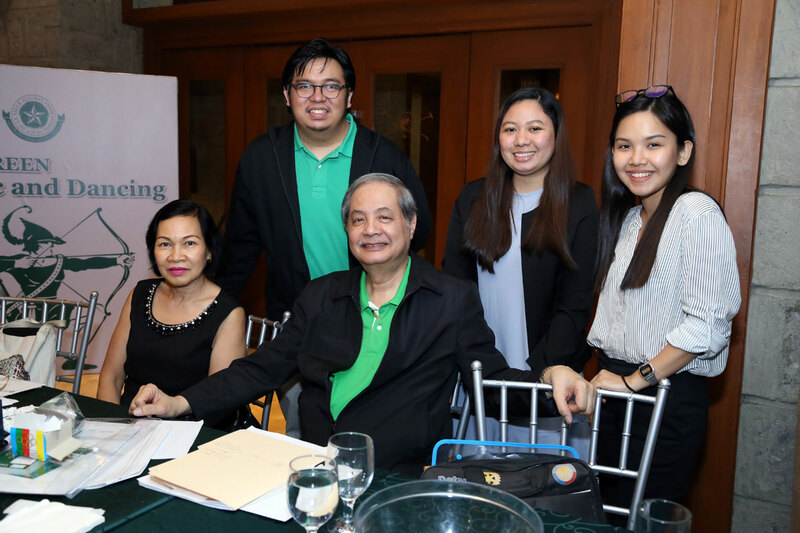 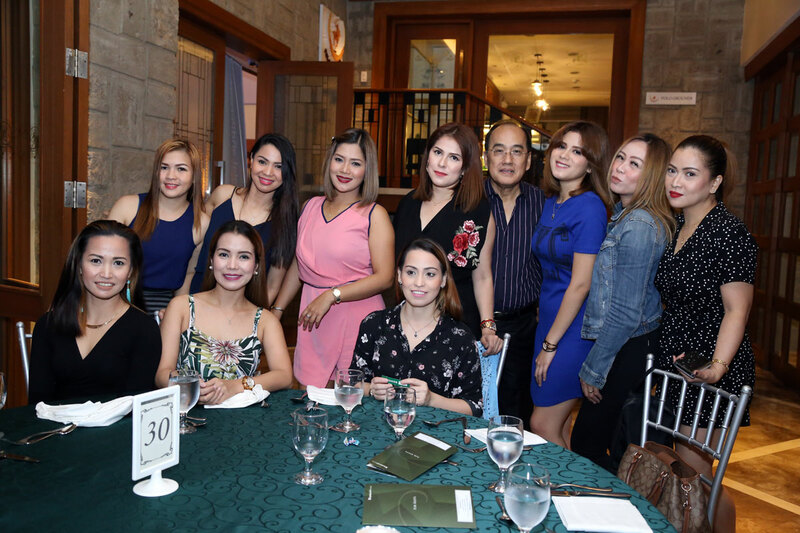 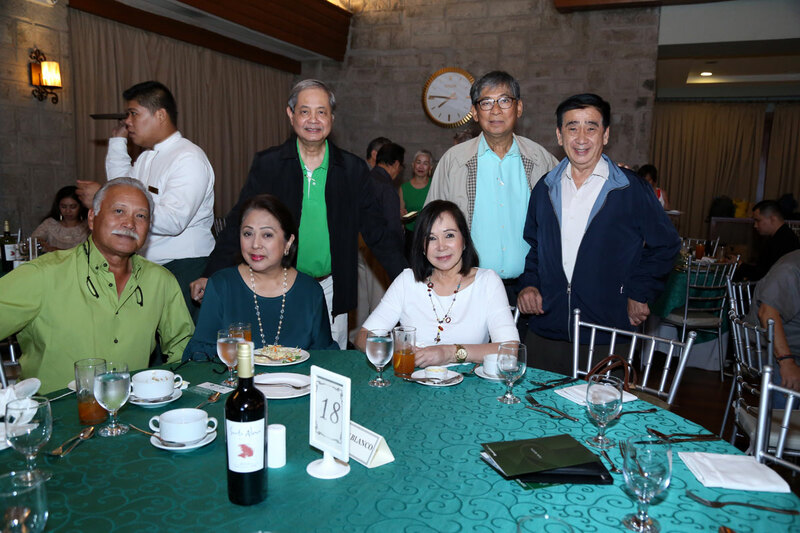 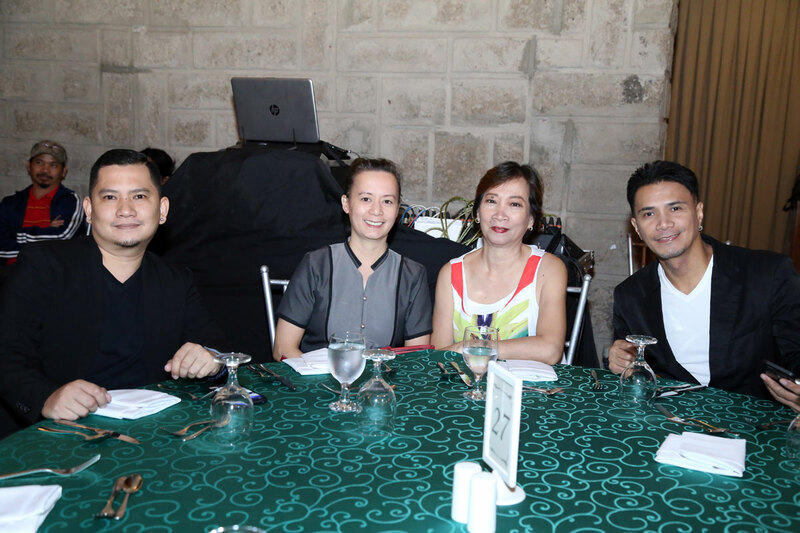 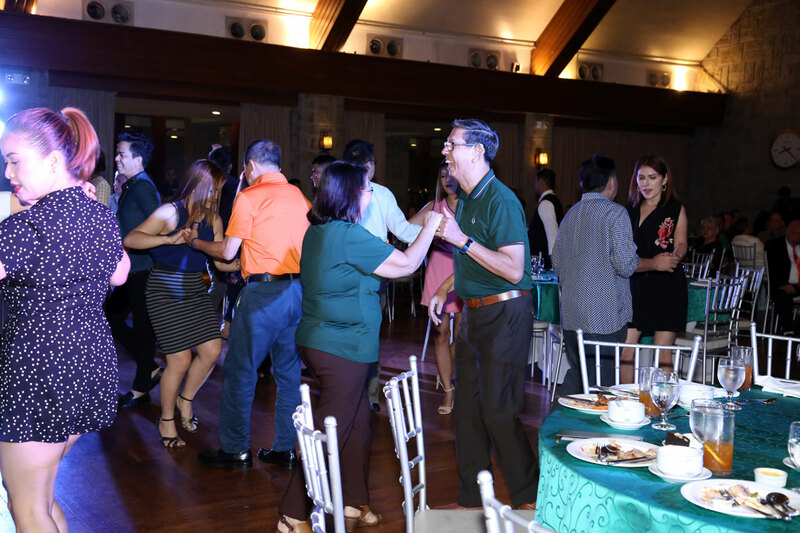 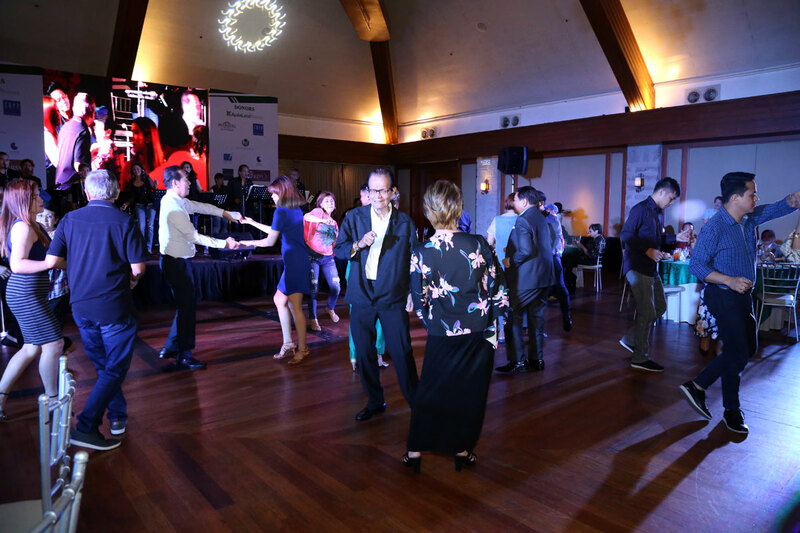 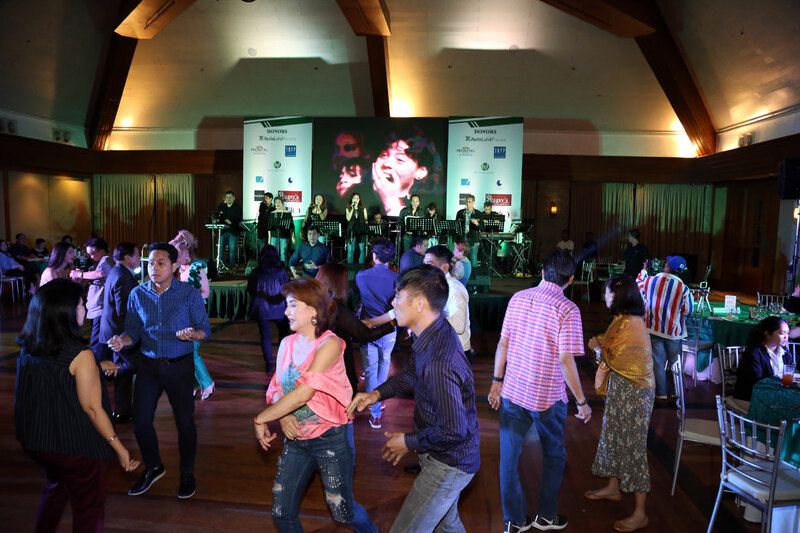 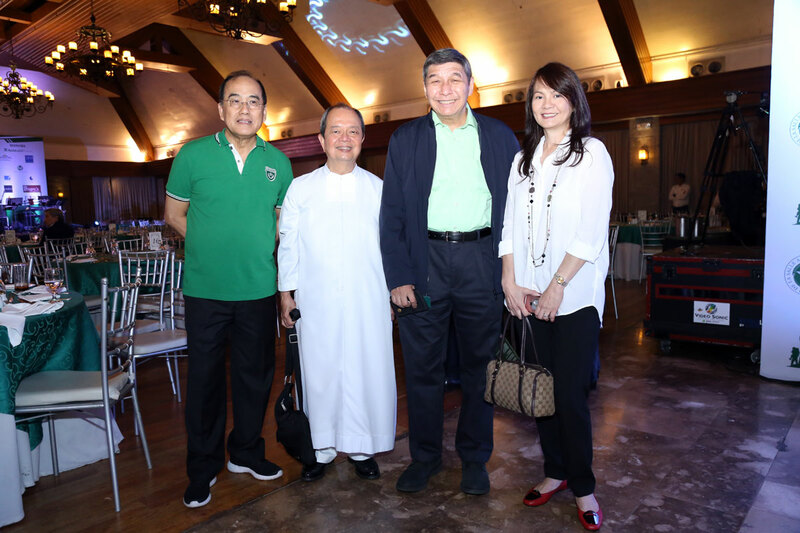 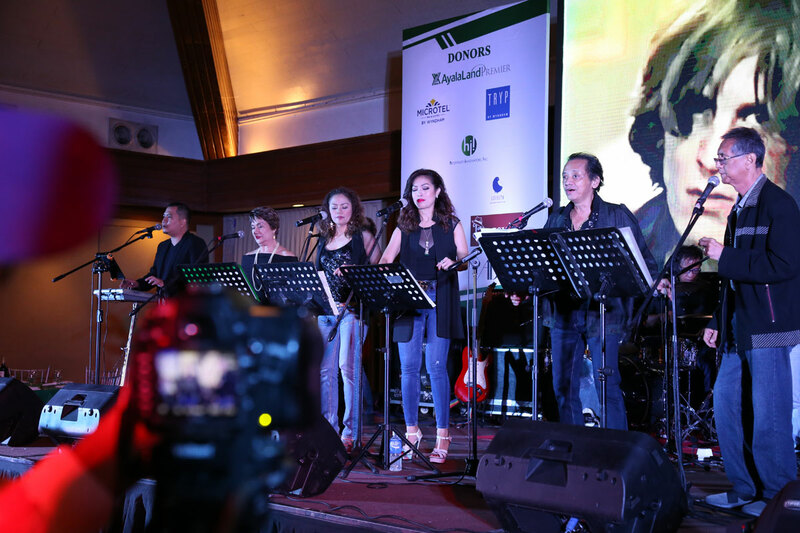 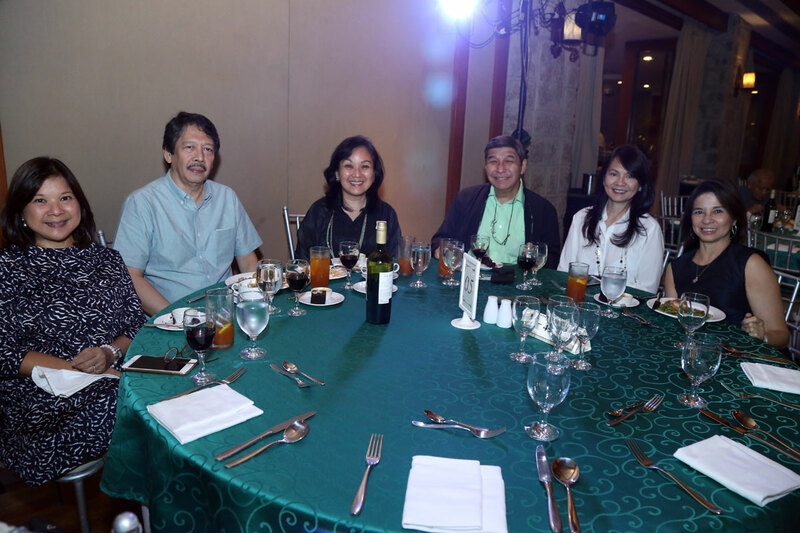 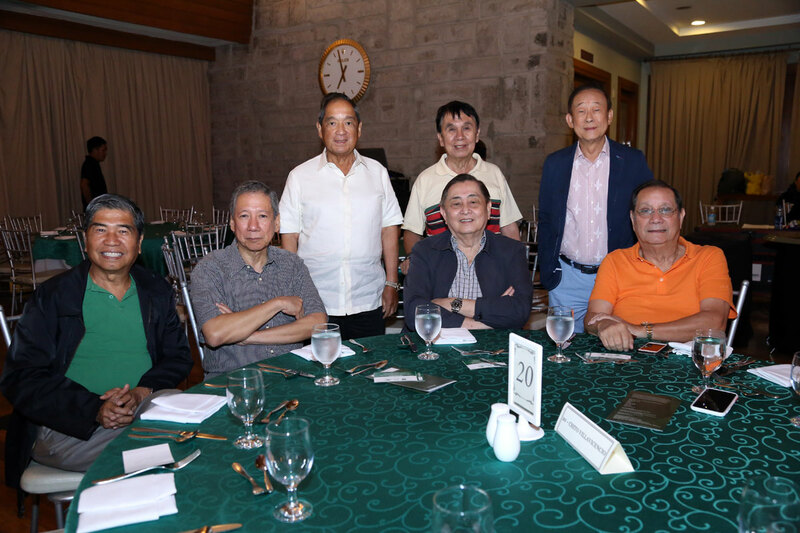 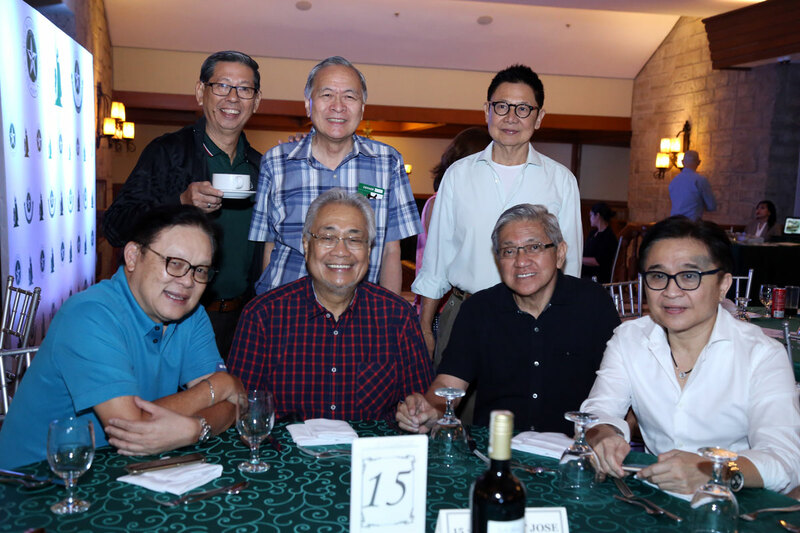 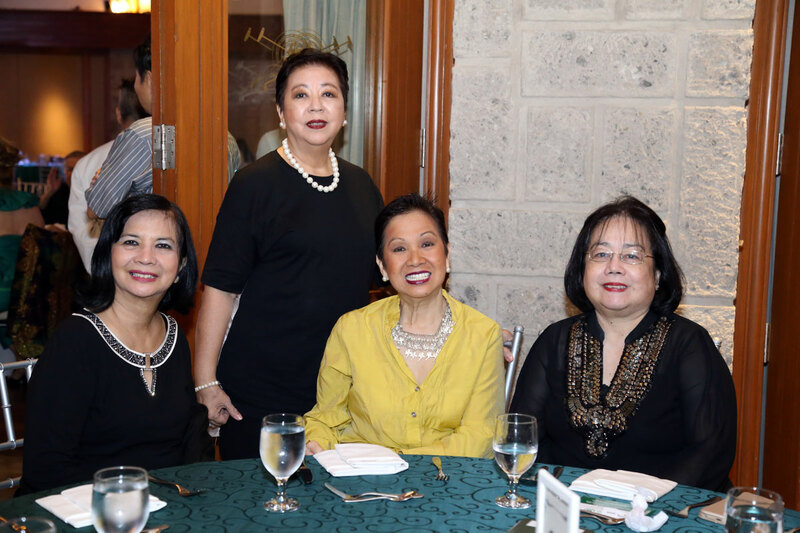 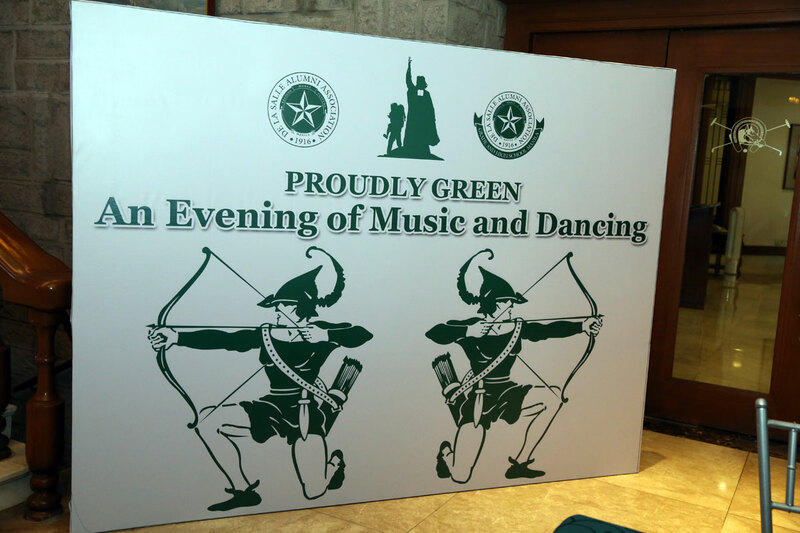 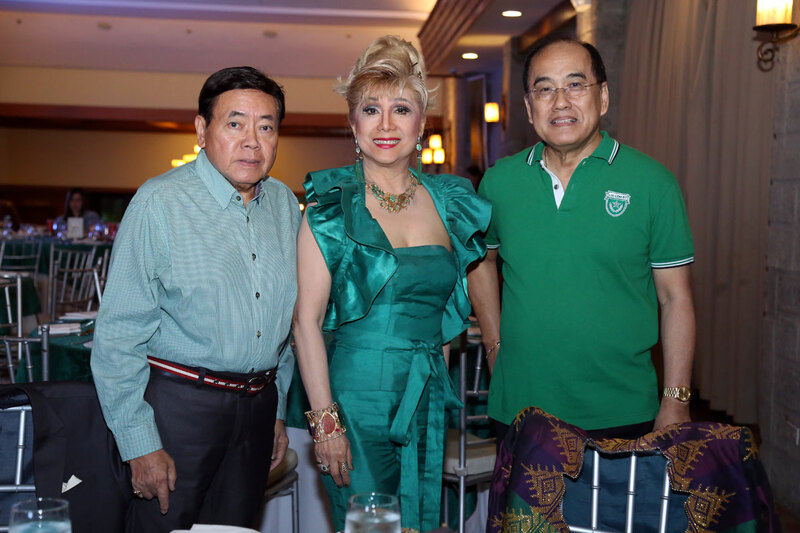 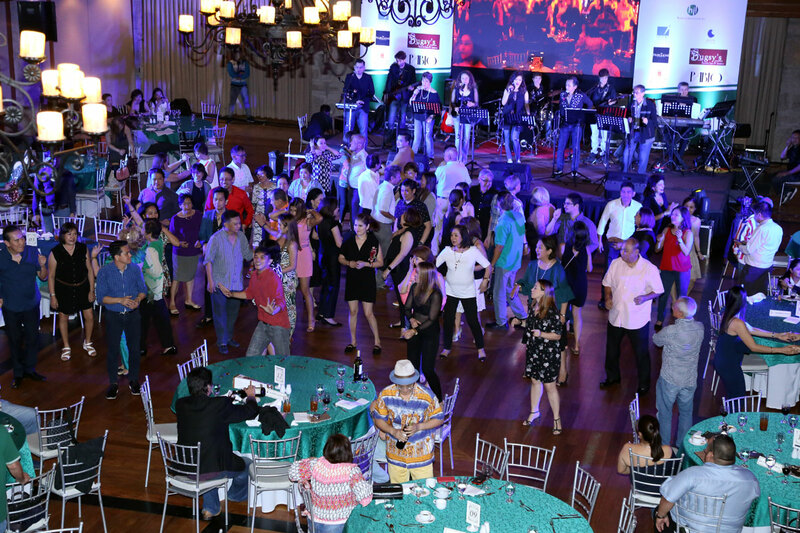 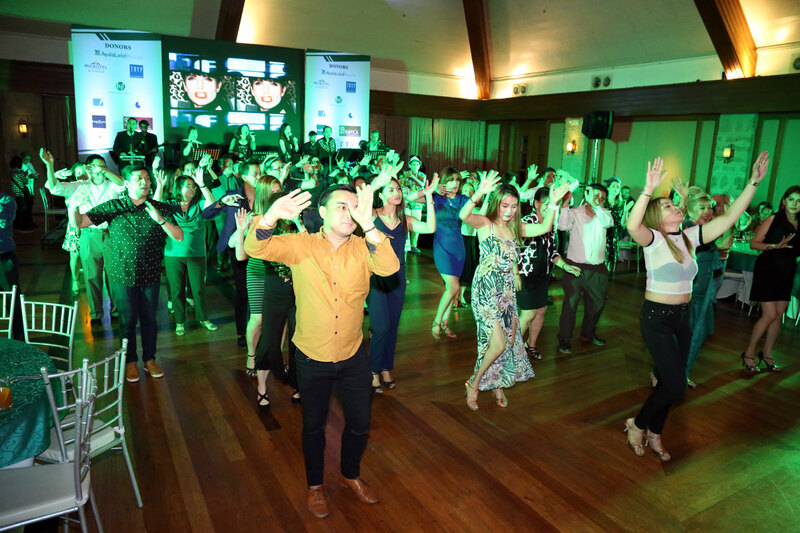 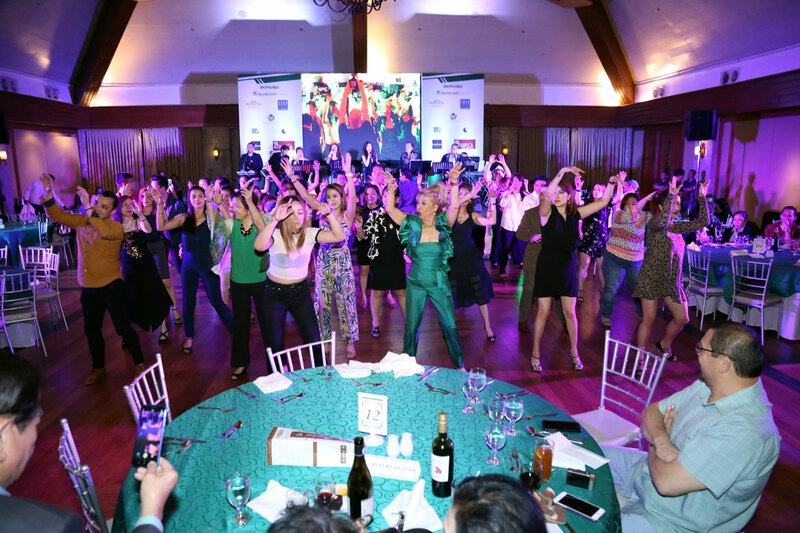 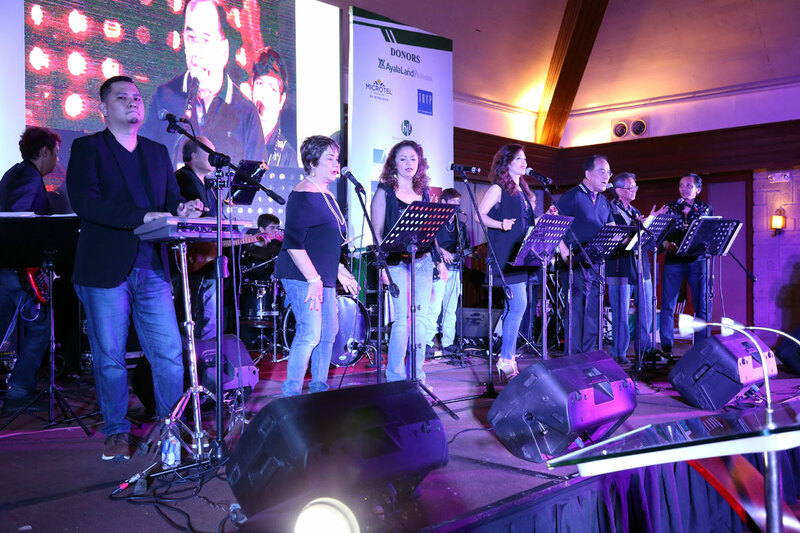 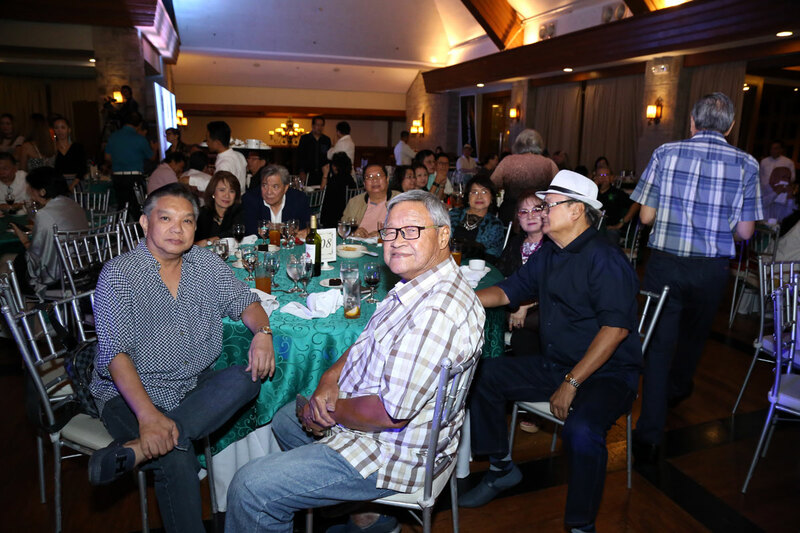 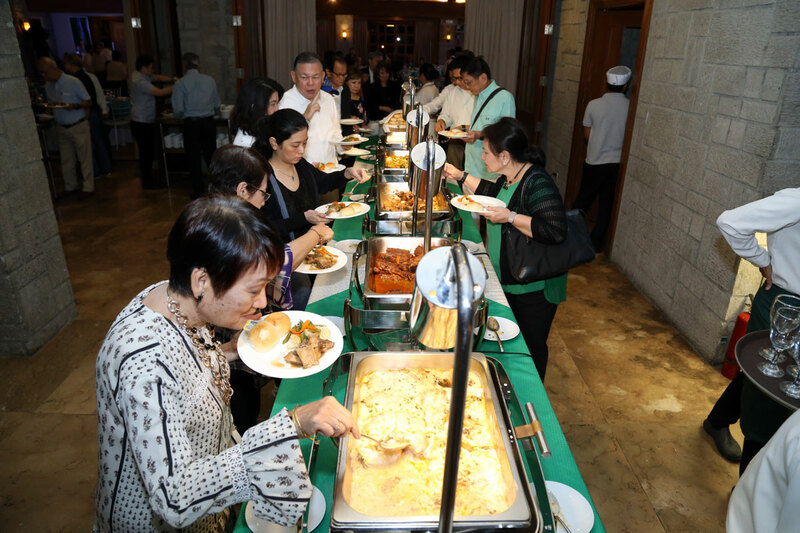 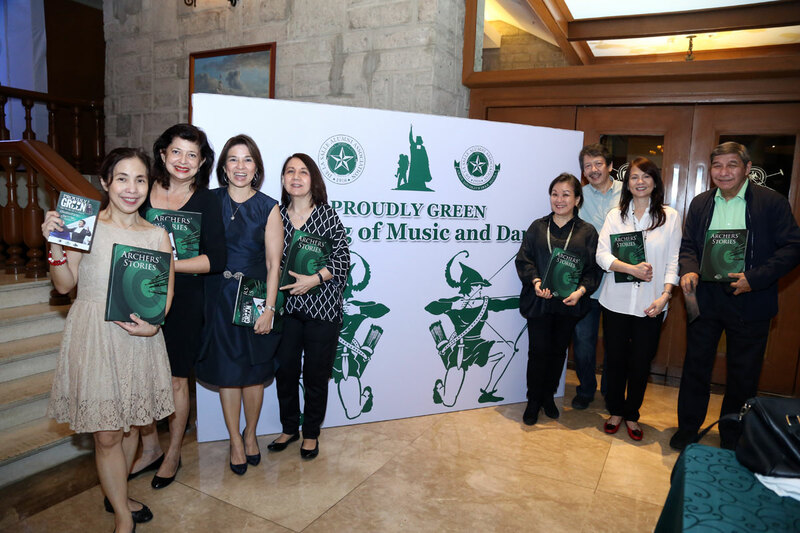 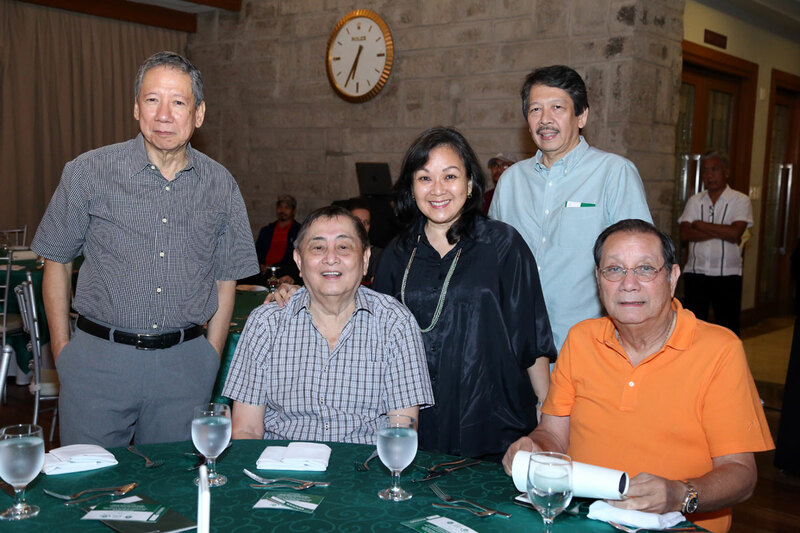 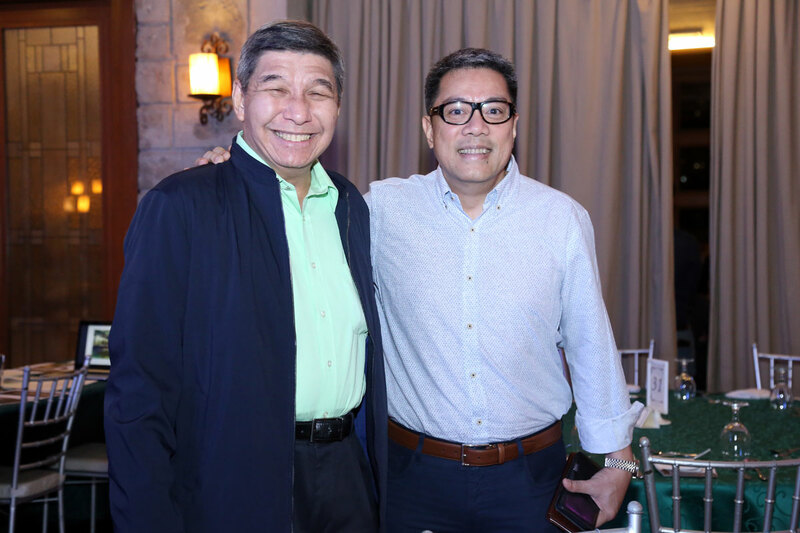 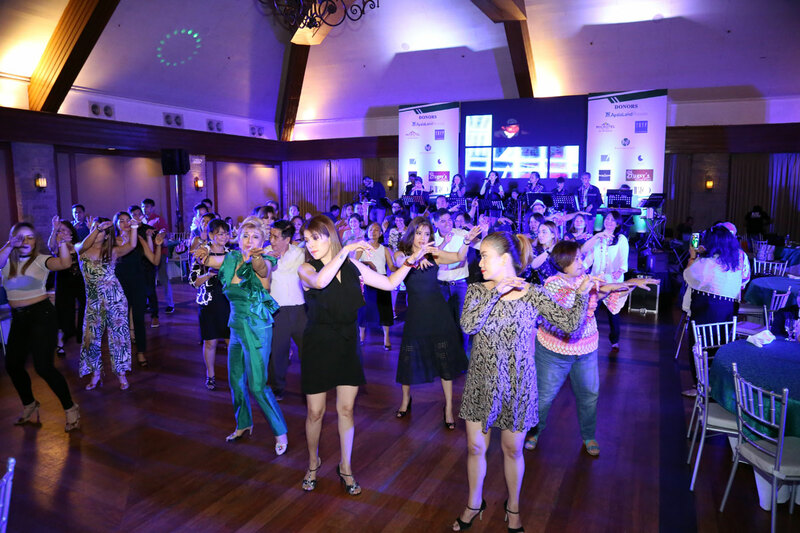 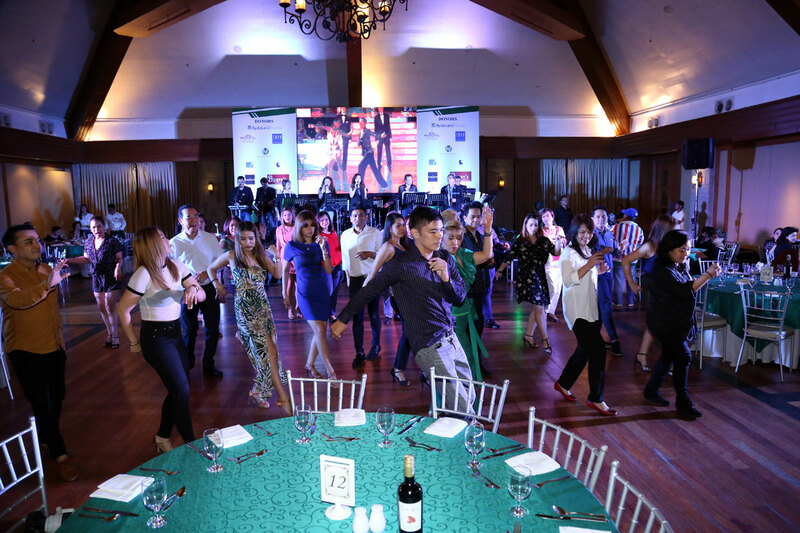 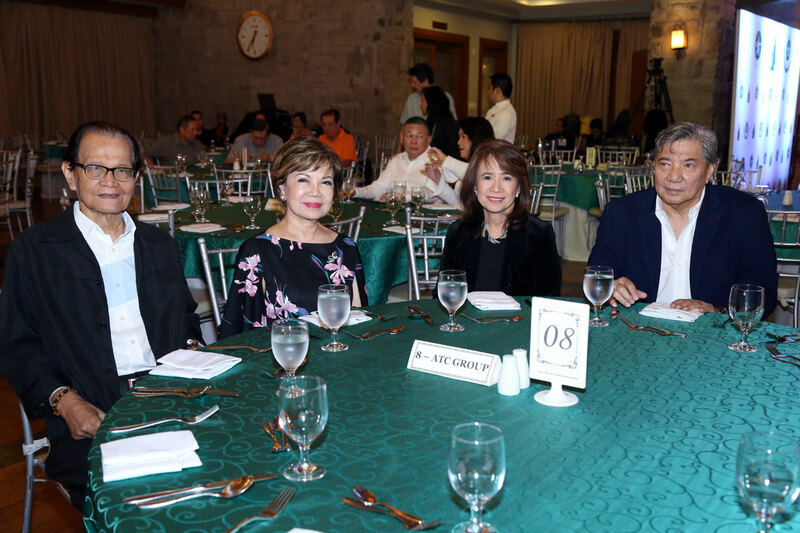 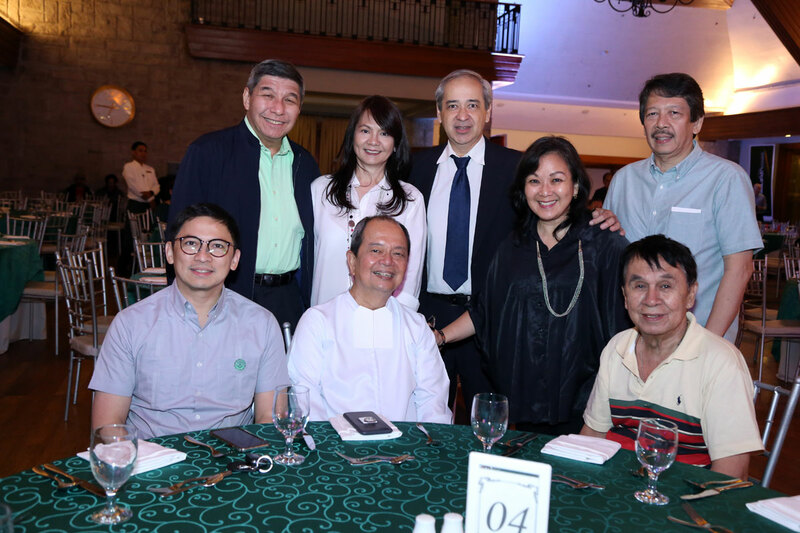 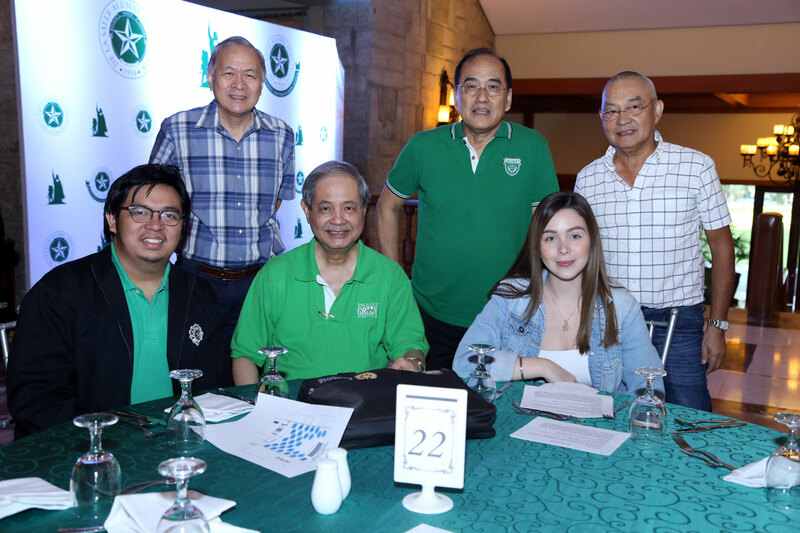 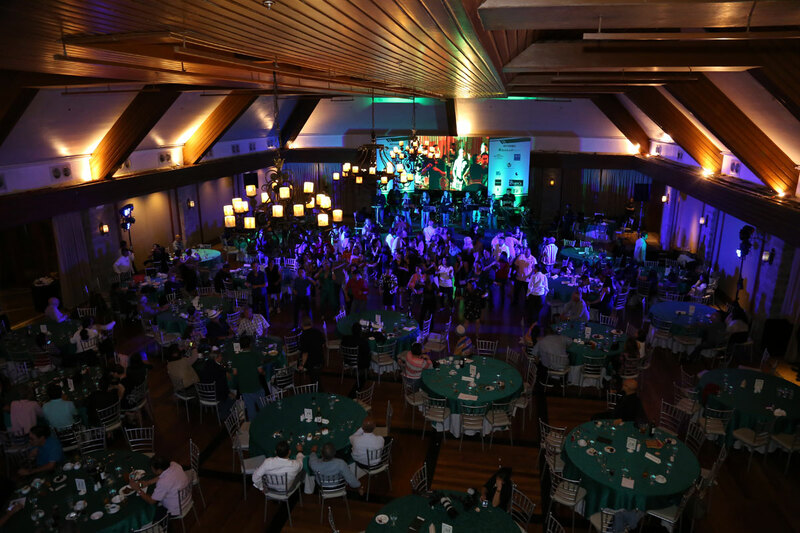 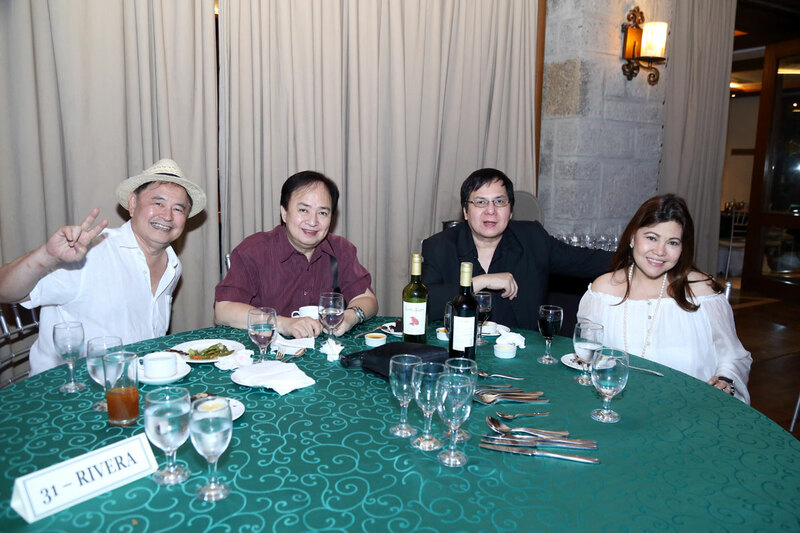 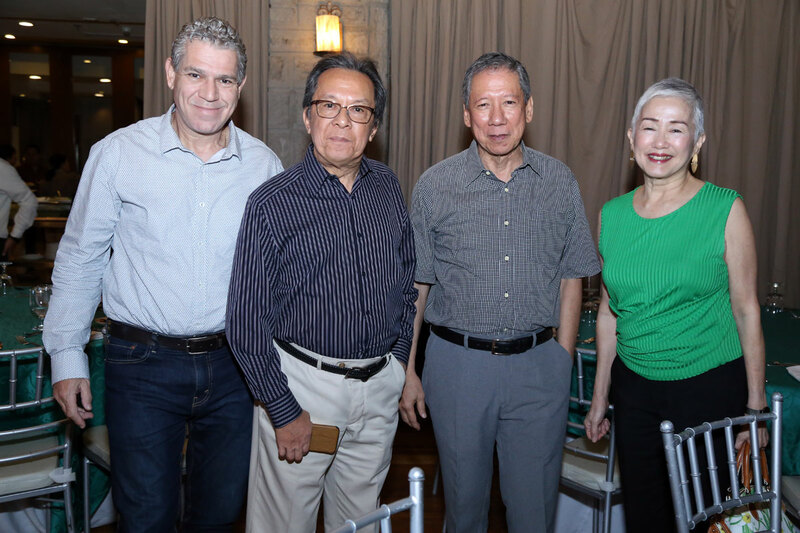 The De La Salle Alumni Association Grade and High School Manila Chapter recently hosted “PROUDLY GREEN: AN EVENING OF MUSIC AND DANCING 4th EDITION” last October 18, 2018 at the Main Lounge of the Manila Polo Club, Forbes Park, Makati City. 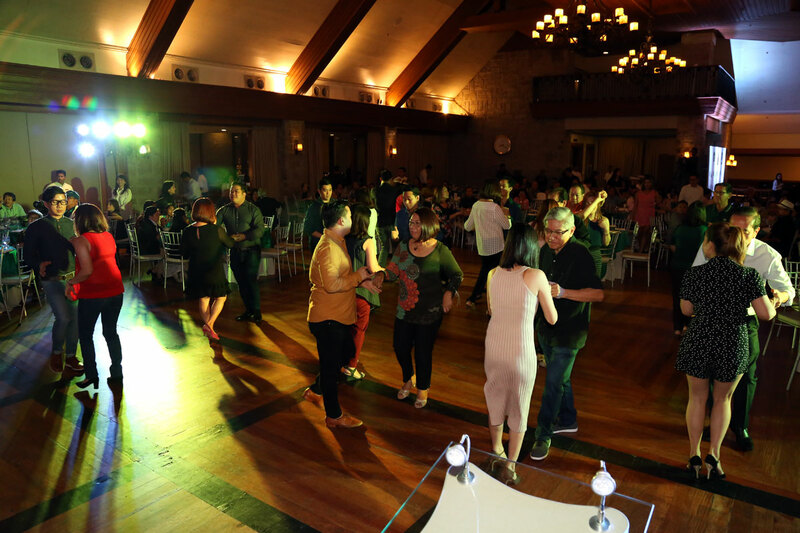 The affair was well-attended and even went on overtime. 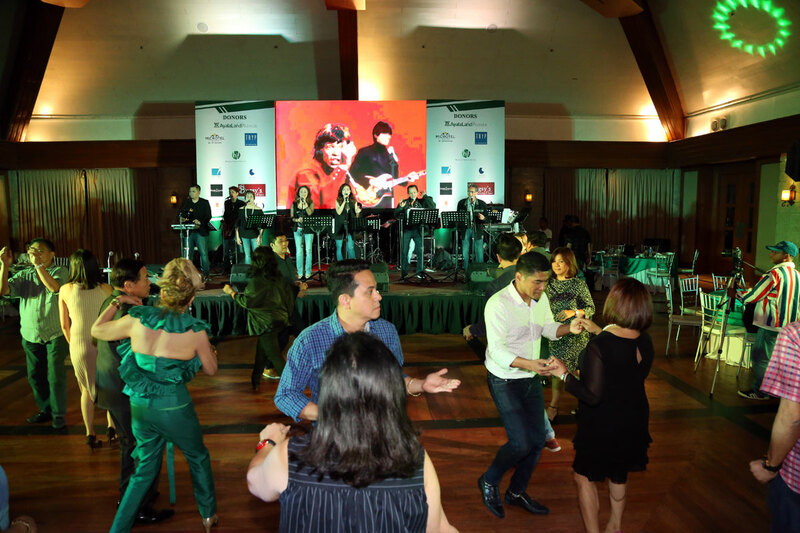 Retro music was provided by Chapter Board Trustee, Danny Favis and his Fabulous Band. 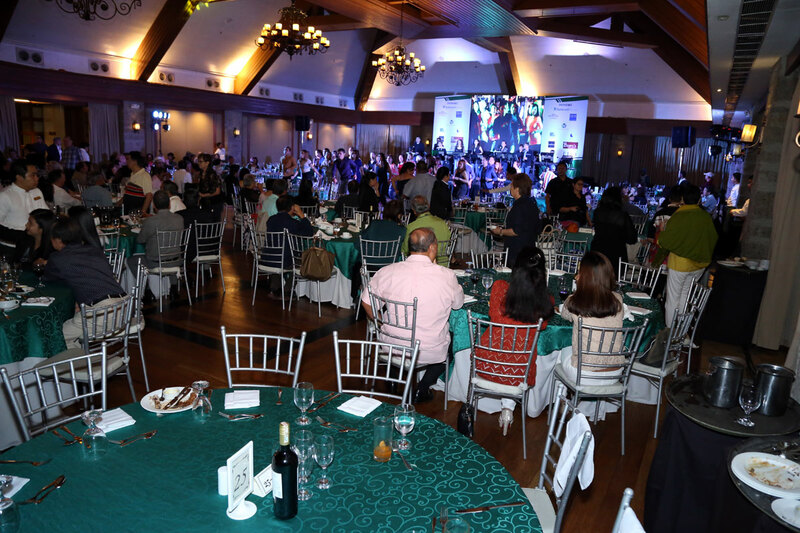 Valuable raffle prizes were given to lucky alumni and guests.